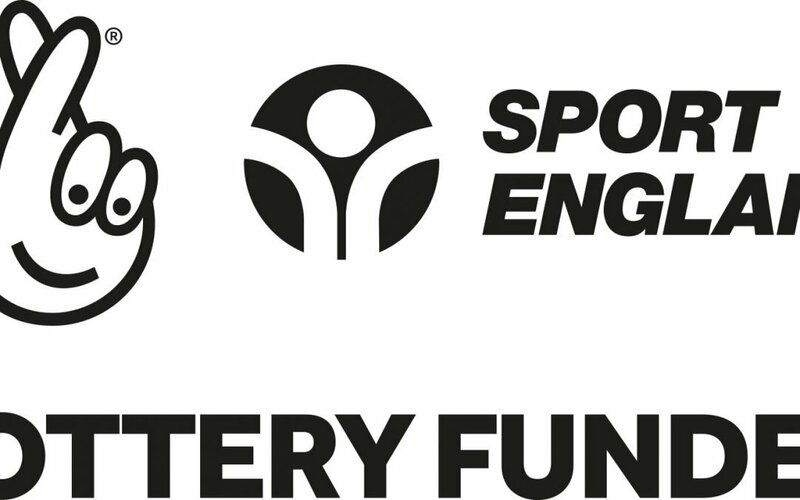 Sport England (National Lottery) is currently funding 3 fitness classes for local people aged 50+. The classes are Latin Dance (Mondays 11.30am), Yoga (Tuesdays at 11.30am) and Ballet Conditioning (Fridays 2.30pm). The programme is funded until October 2019.